Flags There are 15 products. Flag Roman Chariot. Tamaño.- 150x95 cms. 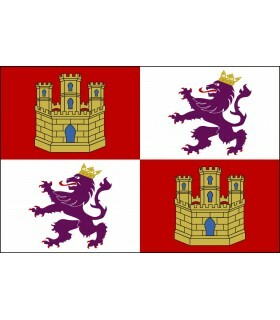 Medieval flag Ricardo Corazón de León available in various sizes. Made of polyester 110 gr. with double stitching on the ends and tape and rings on the side of the mast. 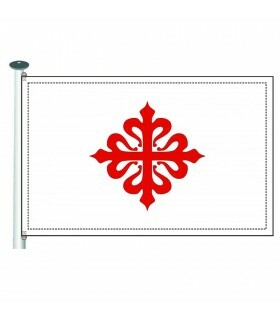 Order of Calatrava flag available in various sizes. Made of polyester 110 gr. with double stitching on the ends and tape and rings on the side of the mast. 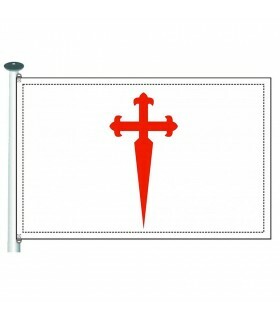 Order of Santiago flag available in various sizes. Made of polyester 110 gr. with double stitching on the ends and tape and rings on the side of the mast. 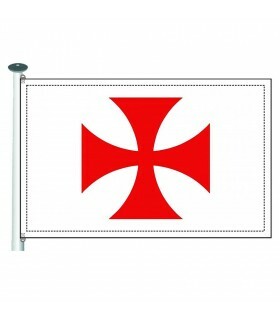 Templar flag Cross Paté available in various sizes. Made of polyester 110 gr. with double stitching on the ends and tape and rings on the side of the mast. 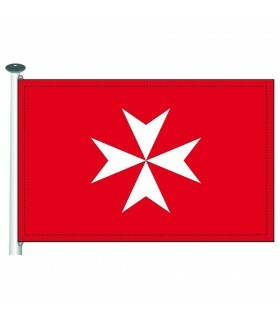 Templar flag Order of Malta available in various sizes. Made of polyester 110 gr. with double stitching on the ends and tape and rings on the side of the mast. 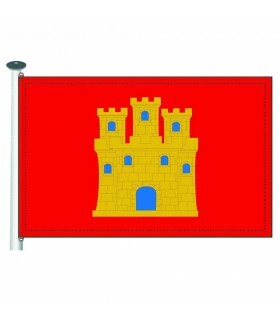 Bandera de Castilla Flag (150x100 cms). Made in polyester 110 gr. with seams on the ends. It comes prepared with double stitching on the sides and reinforcing tape and rings on the side of the mast. 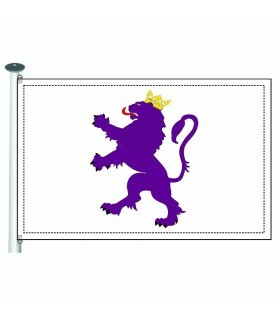 Castilla y León Flag (for exteriors) available in various sizes. Made in polyester 110 gr. with double stitching on the ends and tape and rings on the side of the mast. 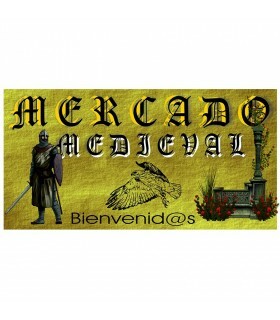 Medieval flag helmet armor. Made in polyester 110 gr. with seams on the ends. It comes prepared with double stitching on the sides and reinforcing tape and rings on the side of the mast. 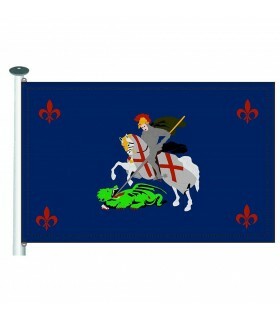 Medieval knight against dragon banner available in various sizes. Made of polyester 110 gr. with double stitching on the ends and tape and rings on the side of the mast. 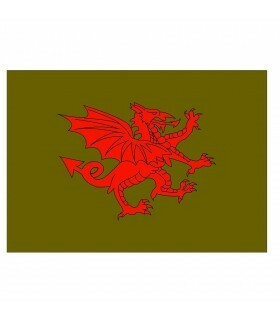 Medieval flag Red dragon available in various sizes. Made of polyester 110 gr. with double stitching on the ends and tape and rings on the side of the mast. 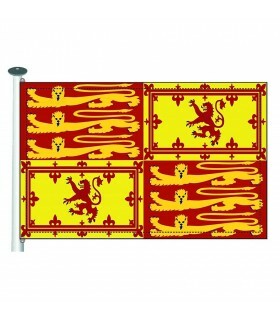 Kingdom of the Lion flag available in various sizes. Made of polyester 110 gr. with double stitching on the ends and tape and rings on the side of the mast. 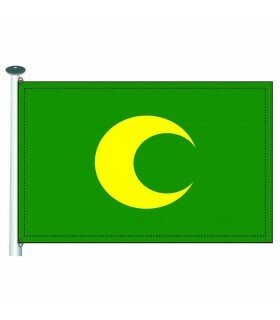 Flag Moors yellow half moon on green background. Made of polyester 110 gr. with double stitching on the ends and tape and rings on the side of the mast. 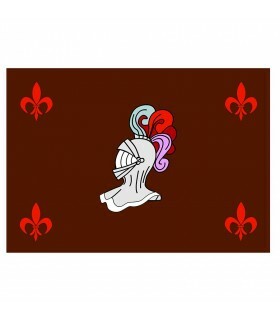 Cross Flag of Burgundy or Aspa de Burgundy. Made in polyester 110 gr. with double stitching on the ends and tape and rings on the side of the mast. 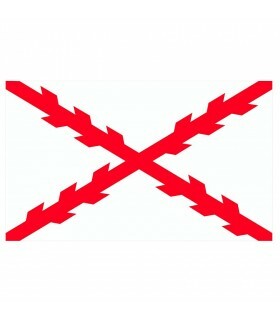 The cross of Burgundy was the emblem used by the troops of John Without Fear in the Hundred Years' War.